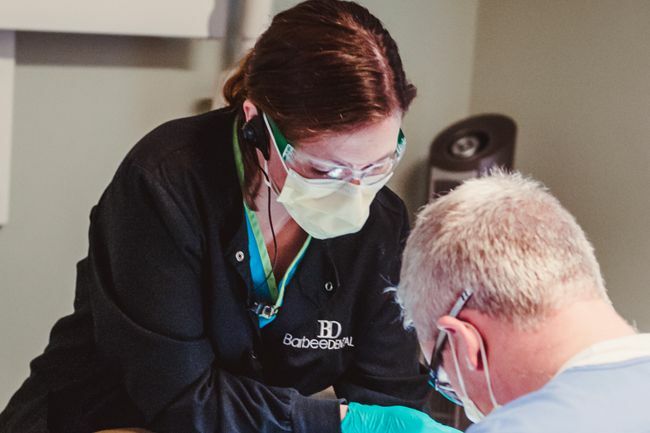 Welcome to the website of Barbee Dental, Family and Pediatric Dentistry of Bowling Green, a leading dental practice in Bowling Green, Kentucky. 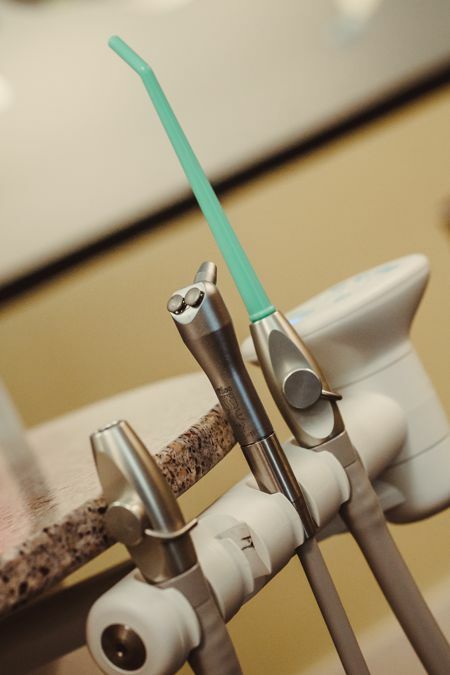 We understand the importance of excellent dental hygiene and are committed to providing you and your family the best care in a fun, pleasant environment. Dr. Scott Barbee and Dr. Kelli Barbee’s top priority is helping their patients achieve and maintain beautiful, healthy smiles. To do this, they offer a full range of services, all tailored to meet the individual needs of each patient! We appreciate your interest in Barbee Dental Family Dentistry and Pediatric Dentistry of Bowling Green. Please view our website to learn more about the services and treatments we provide. Feel free to contact us if you have any questions. Working together, we can assist you in maintaining a healthy, beautiful smile for years to come! We know that going to the dentist can be scary for children, so we strive to make every child feel at ease! Dr. Scott Barbee provides exceptional general pediatric treatment and teaches our children patients about excellent oral hygiene habits. Dr. Kelli Barbee offers routine dental procedures to keep your smile looking its best! She can provide white composite fillings, root canals, crowns and bridges.